I would like to point out that I do not like football (soccer to our American cousins) I have no interest in the game, but in every sport there are those magical individuals who are more than just the game they play. Pele is certainly one of those great exceptions. At the age of 15 he had never left his impoverished little town, never played with an actual football, and had never worn a pair of football boots. Just 18 months later a 17 year old boy not only more or less single-handedly wins the World Cup final, he also win’s back the pride of an entire nation, which had been seriously tarnished by the off field antics of a previous losing Brazilian World Cup team. 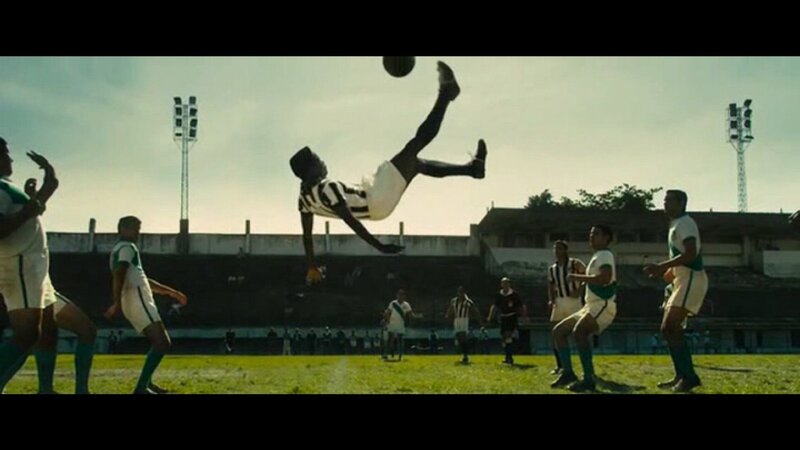 The young cast is very good, the footballing skills of Kevin de Paula. 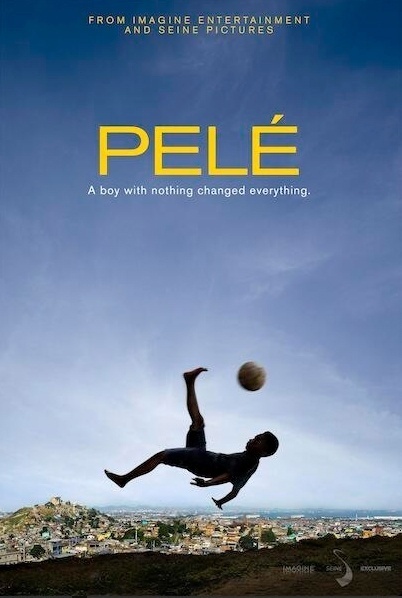 who plays Pele, are mesmerising to watch. 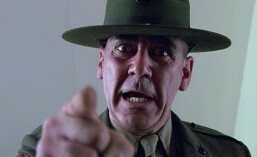 This is a feel good family movie, and is obviously going to appeal to any true football fan from any nation. 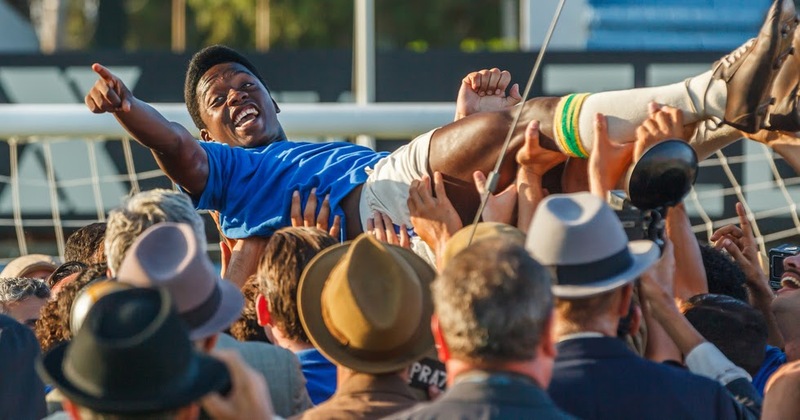 This entry was posted in Movie Trailer, Quick Review and tagged Colm Meaney, Diego Boneta, Kevin de Paula, Pelé: Birth of a Legend Quick review, Pelé: Birth of a Legend Quick review trailer, Pelé: Birth of a Legend Quick trailer, Rodrigo Santoro, Vincent D'Onofrio. Bookmark the permalink. ← Did Suicide Squad’s cast have a horrible time on set?